Endeavour was the the last of six Space Shuttles to be built by Rockwell International in 1987. It was a replacement of Challenger, which was lost in a tragic launch accident. 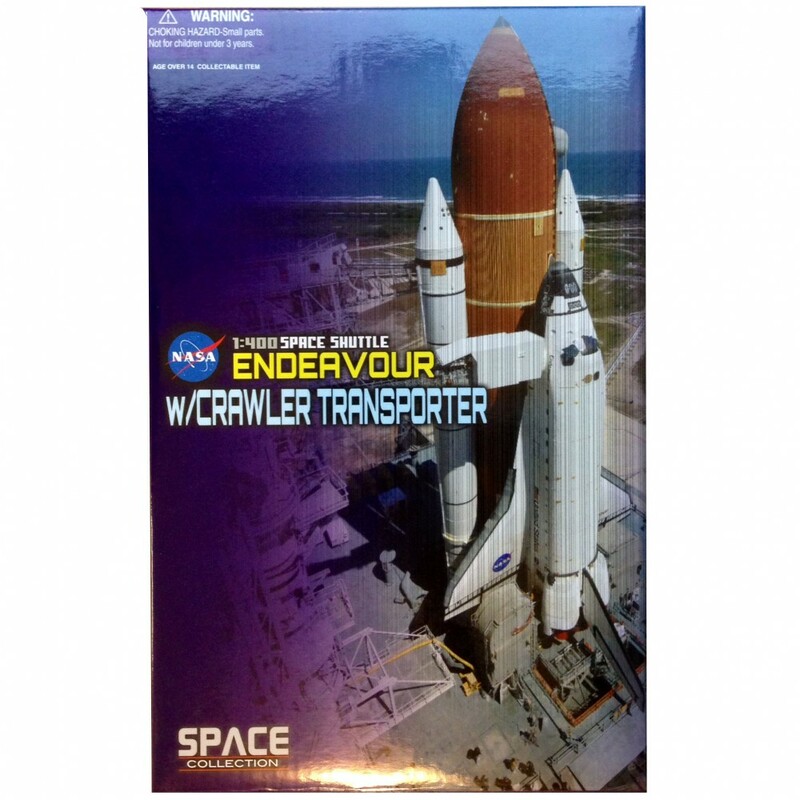 Endeavour was built using structural spare parts from the Shuttle Program and was named after the ship Captain Cook sailed on his first voyage of discovery. 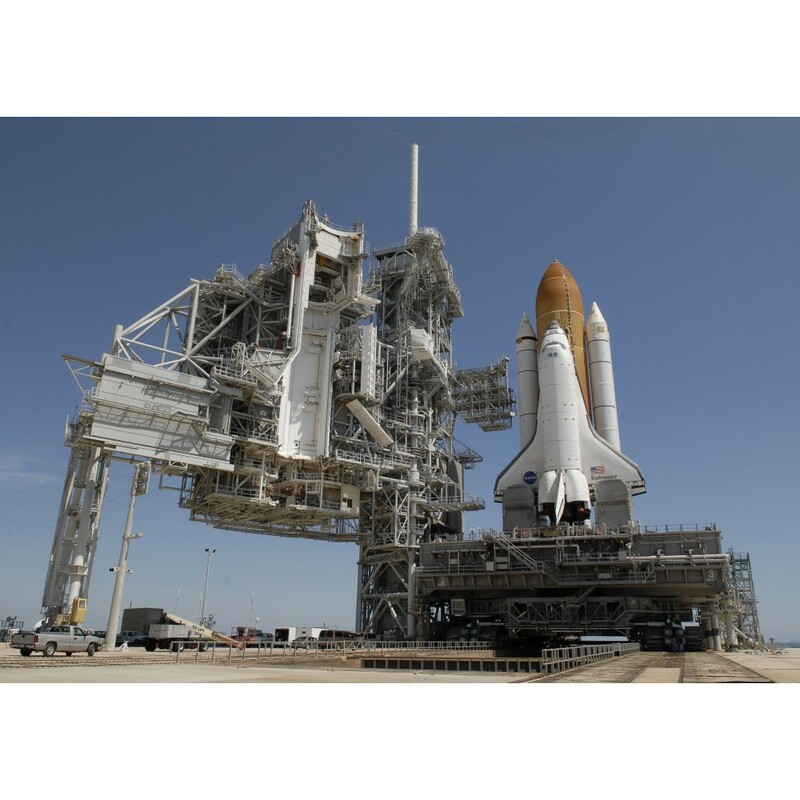 The enormouse vehicle, Crawler-Transporter, was used to transfer Space Shuttles from the Vehicle Assembly Building to the Launch Complex at Kennedy Space Center. The Crawler weighs a staggering 2,700 tons and is the largest tracked vehicle ever built. It runs on eight sets of tracks and uses laser guidance to get to the lauch pad. Dragon Space models are true-to-scale, displayable die-cast spacecraft with high collectible value. They are aesthetically pleasing with a detailed colour finish and delicate imprinted markings.